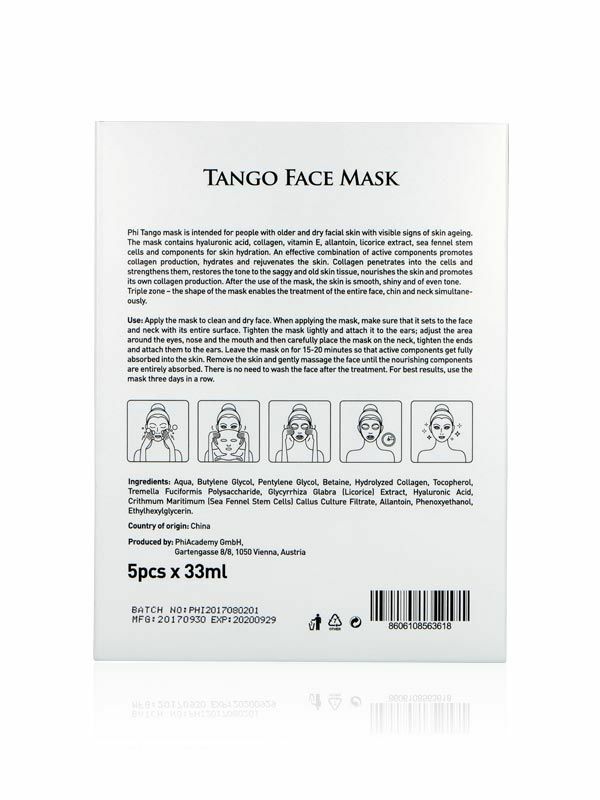 Use: After cleansing your skin, remove the mask from packaging and place carefully around eyes, lips and nose and than adjust it on the neck, tightening it lightly and attach it to the ears. 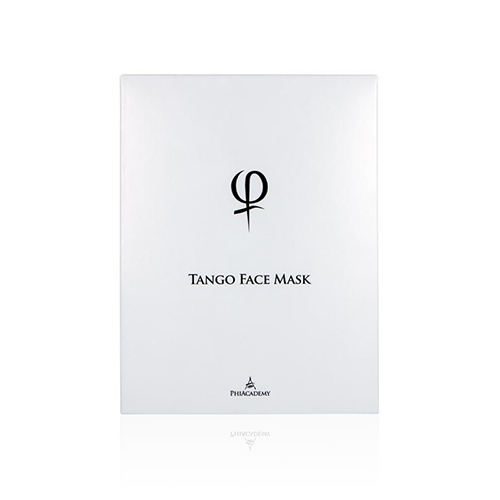 Leave the mask around 15-20 minutes so the active components can get absorbed in the skin. 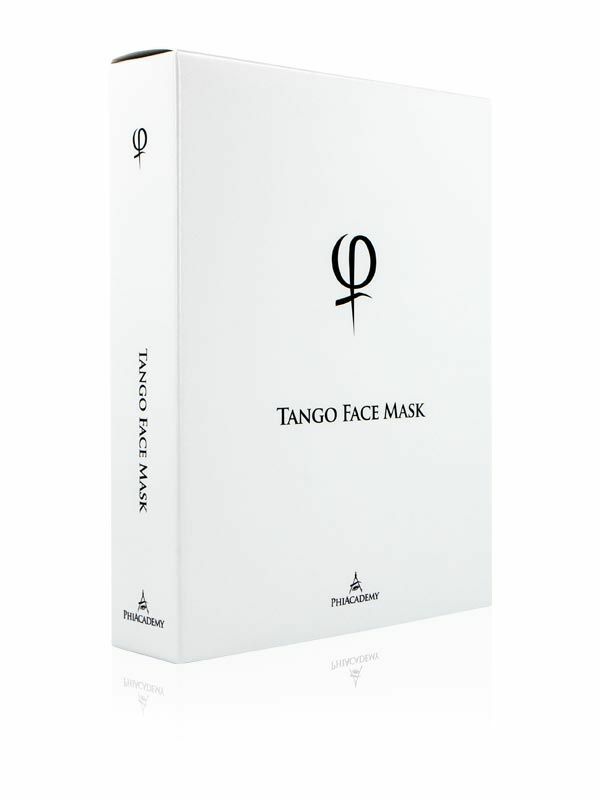 After removing the mask leaves an essential film of ingredients to massage the skin and boost circulation. 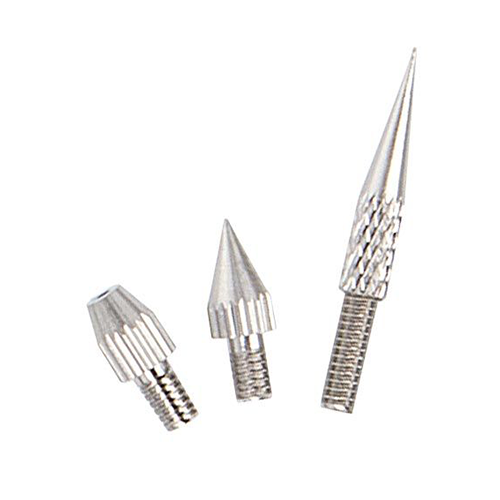 Massage it into the skin with gentle upward motions. This will help it increase the blood flow to the affected areas, helping you get a natural glow and healthier complexion. For getting the best results, use the mask 3 days in a row. To maintain the effects, can be used on a weekly basis.